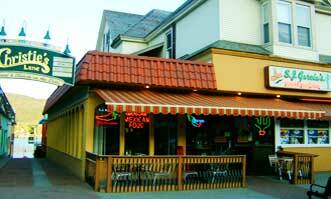 Come to SJ Garcia’s in Lake George NY and savor the flavors of Mexico! 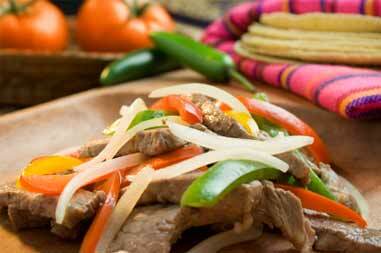 SJ Garcia’s specializes in regional Mexican cuisine, delicious sizzling Fajitas and colorful Mexican salads.Make sure you stop in for Monday Nights TAPAS! A choice of combo platters, steaks, chicken, seafood, burgers and wraps, and a full children’s menu make SJ Garcia’s the perfect dining solution for the whole family. 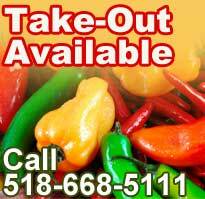 You’ll also find gluten-free dishes and vegetarian dishes, and take-out is always available. Be sure to save room for our delicious homemade deserts: Flan, deep-fried ice cream, Mayan chocolate cheesecake, and delicious Churros. 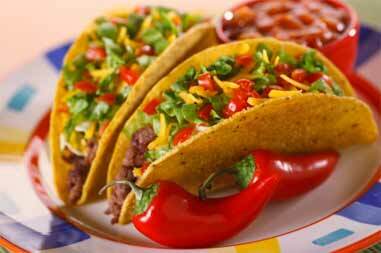 Come enjoy authentic Mexican food at SJ Garcia’s! We are located right on Canada Street in downtown Lake George village and open daily at noon for lunch and dinner. Design and Developed by Mannix Marketing, Inc.